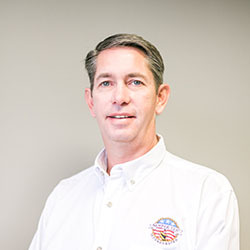 Van Jenkins serves as Vice President; he is responsible for overseeing all estimating, scheduling, and Quality Control programs within our firm. Specifically, he is responsible for evaluating bid specifications and drawings, ensuring that our firm has the intimate knowledge required to successfully bid and win projects, and aggressively follows-up with subcontractors and suppliers to ensure that bids are received on time and in compliance with the bid documents. He joined the Semper Tek team in 2014. In addition, Van works closely with assigned Project Managers to follow-up and analyze budgets throughout the contract performance period. Van has 27 years experience in the Federal construction industry as a Senior Project Manager, Estimator, Site Superintendent to include Safety Officer and Quality Control. 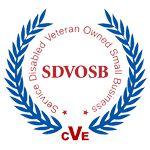 Van has directly worked on Projects from Hawaii to Cape Cod for clients including USACE, Veterans Administration, U.S. Fish and Wildlife, U.S. Parks Service, US Army, NAVFAC, and USDOE. Van grew up in Lexington and attended the University of Kentucky.